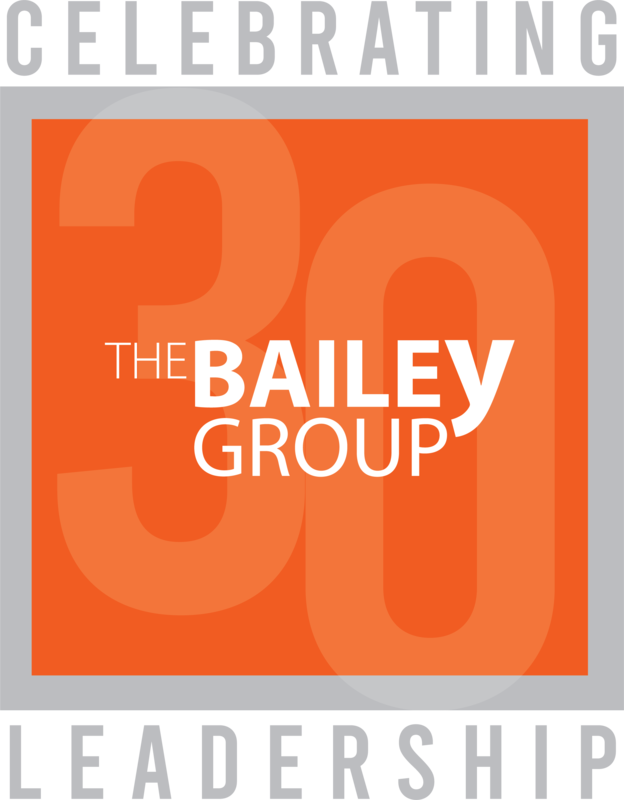 The Bailey Group’s LEVERAGE Podcast features conversations with exceptional executives and entrepreneurs who possess the ability to successfully lead the transformation of companies and culture. 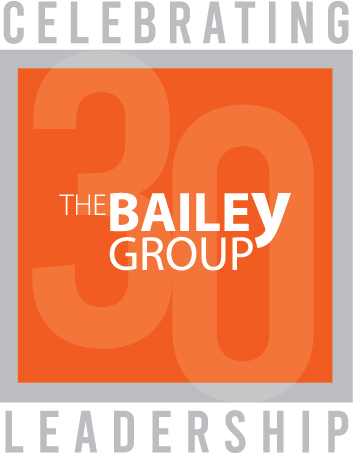 In this episode, Leigh Bailey talks with Dave St. Peter, president of the Minnesota Twins. The Twins had an exciting 2015 season—in addition to the announcement of new manager Paul Molitor, the organization was voted number nine of the top 150 places to work in Minnesota. In this podcast, St. Peter shares the business fundamentals that have helped drive his success, plus you’ll hear the inside scoop on what it’s like to work for a professional baseball team, both on and off the field.